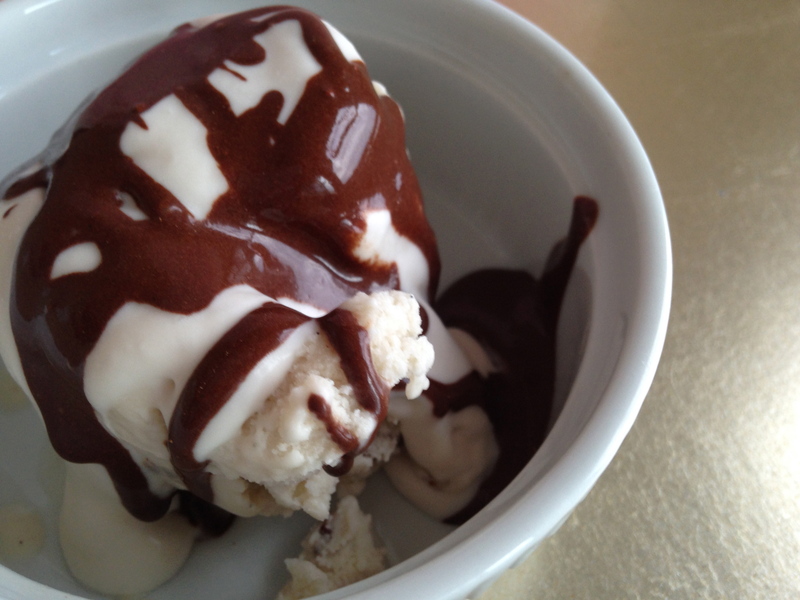 This is a redo of my the original chocolate syrup I posted. Oil is completely unnecessary and this version is a little more drizzly. This oil free thing is genius! I also whipped up some coconut whipped cream and today I made a sundae with the salted maple toasted pecan ice cream. Place all ingredients in a small bowl. Whisk together until a syrup forms. Store in a container in the refrigerator. It will solidify, so let sit out for a few minutes before ready to serve. Enjoy!